Great Home in a Wonderful Community! Bright Kitchen with cherry cabinetry and charming breakfast room. 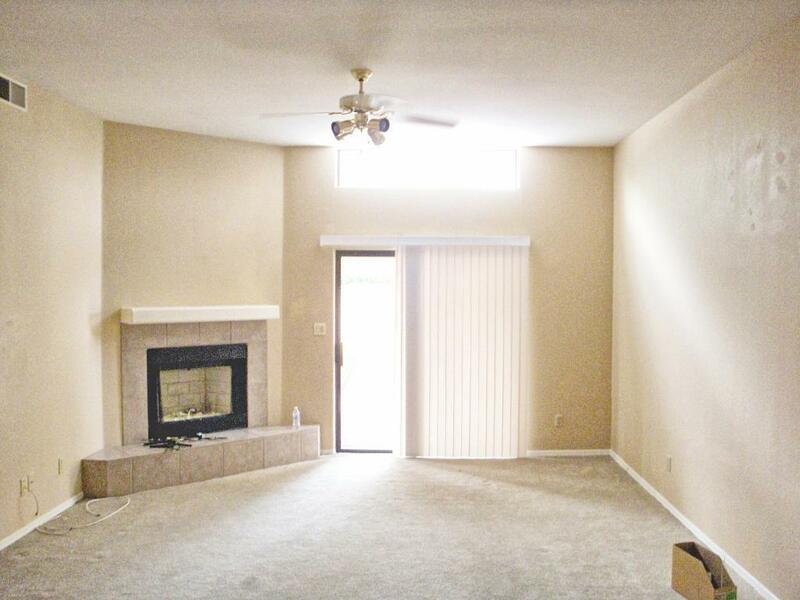 Contemporary Fireplace in High Ceilinged Great Room; Bay windowed Master Suite. Two Guest Bedrooms. Delightful easy-care desert yard with Queen Palm and Lemon Tree. HOA maintains front yard and Owner trims trees. South facing yard. 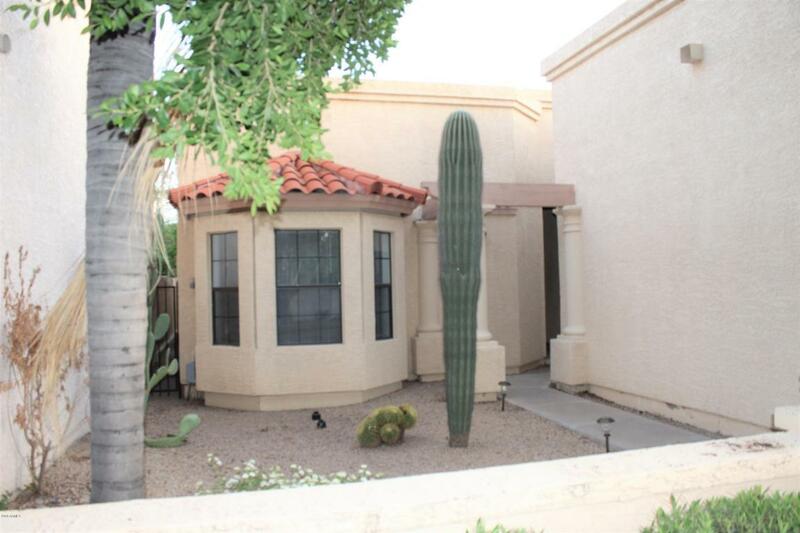 Built in 1993 by small custom builder..one of the last 100 homes built in Scottsdale Ranch. Large Resort-style Heated Community Pool/Spa. 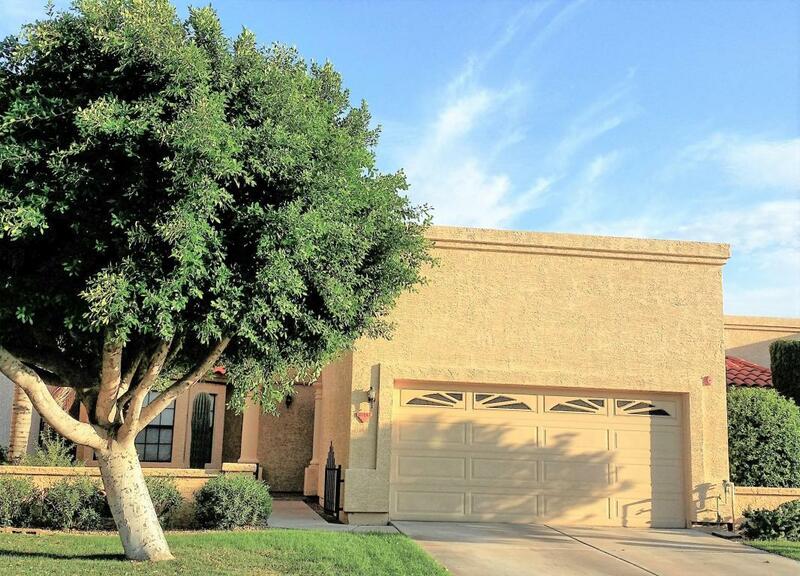 Gated Suntree East just across Via Linda from Senior Center, Scottsdale Ranch Park, Tennis, Desert Garden, A+ Laguna Elem School, Boys/Girls Club: What a location! 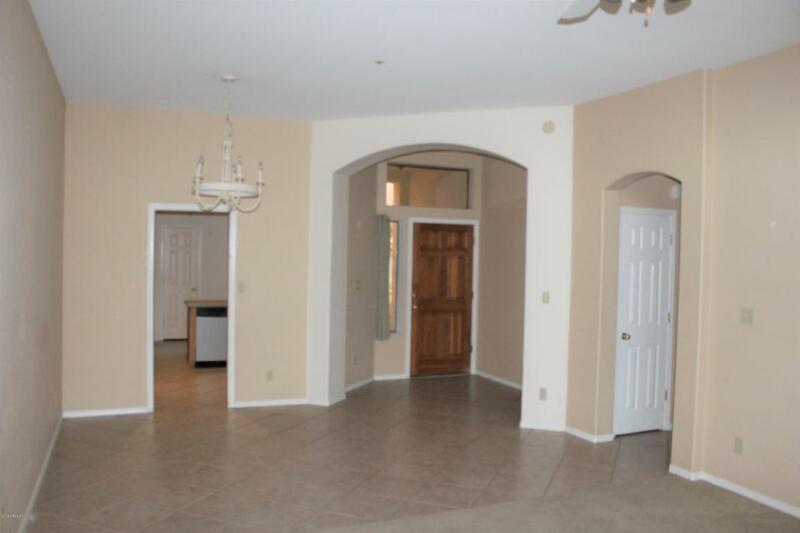 If you are a wonderful person who appreciates a wonderful home and lifestyle, this is for YOU!